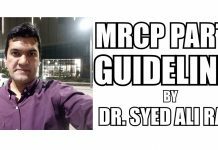 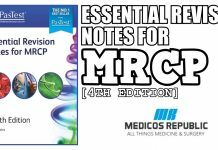 These PassMedicine Notes for MRCP Part 1 have been extracted from its online website by Dr. Abo Muhammad and have been compiled subject wise for the ease of studying. 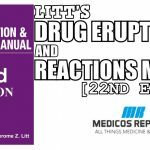 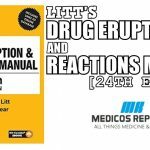 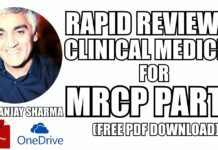 PassMedicine Notes and answer explanations are very high-yield from exam point-of-view and this is exactly why they are more desired among the aspiring doctors who aim to take the MRCP Exam. 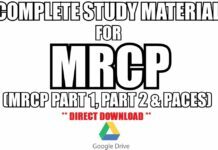 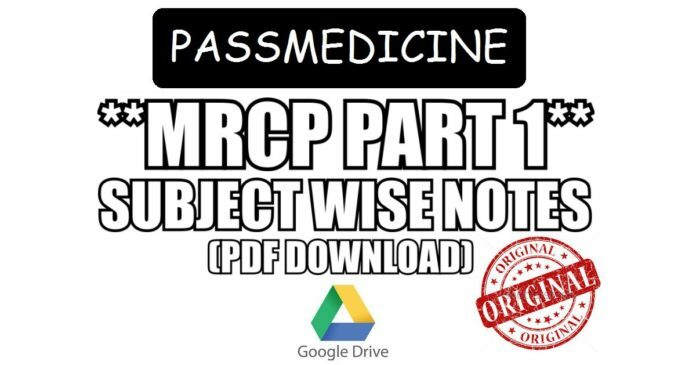 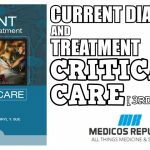 In this part of the article, you will be able to download the PassMedicine Notes for MRCP Part 1 in .pdf format via a Google Drive repository where all above-mentioned subject wise PassMedicine Notes have been uploaded into a single folder.